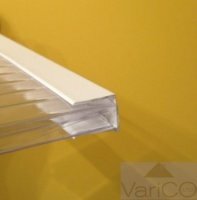 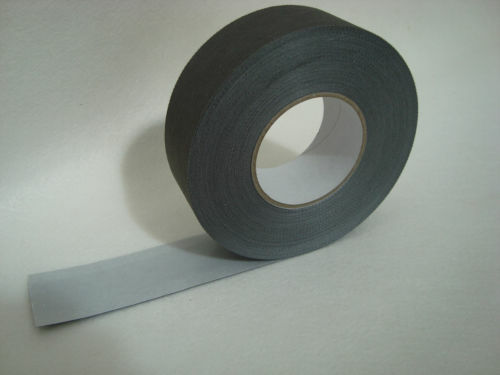 Self Adhesive Anti Dust Breather Tape for 16mm polycarbonate sheet. 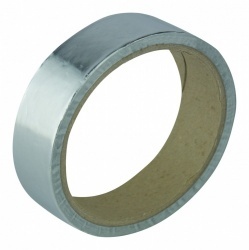 Roll size is 38mm wide. 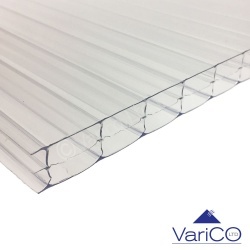 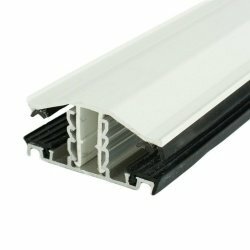 Available in roll lengths of 10 metre and 33m long.